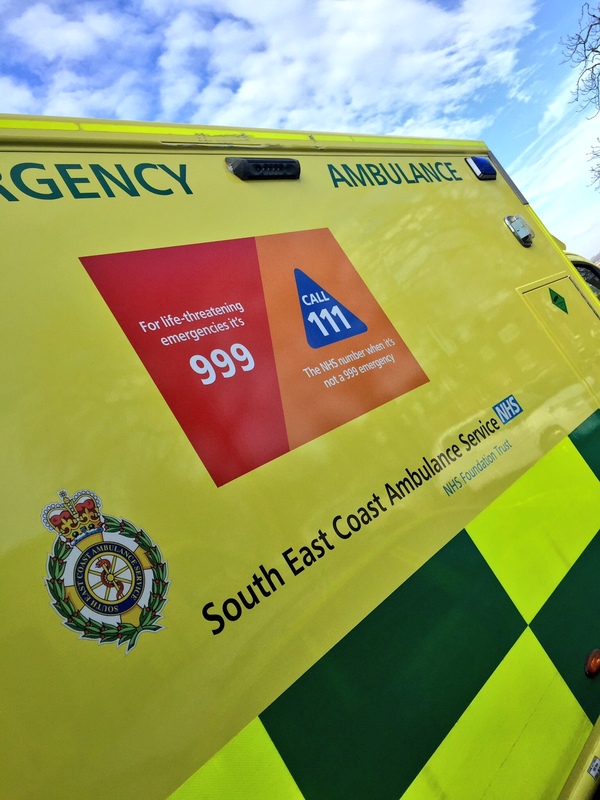 South East Coast Ambulance Service NHS Foundation Trust (SECAmb) is supporting NHS England in a public information campaign on when to call 999 and NHS 111. The trust hopes the posters will help remind people that 999 is for serious and life-threatening emergencies only and to contact NHS 111 when they require urgent advice and assistance for conditions that are not life-threatening. All of the trust’s operational ambulances and cars will carry messages on how the two services work together. The posters, which have been designed and funded by NHS England, have this week started to be placed on vehicles. Dr Helen Thomas, National Medical Advisor for Integrated Urgent Care, said, “It’s really good to see the NHS 111 non-emergency number sitting alongside 999 on these ambulances. This gives a clear message that 999 is for life-threatening emergencies – but if you’re in need of urgent help and it’s not an emergency there is another number to call – NHS 111. © 2019 Emergency Services Times.